I have experience with a variety of drafting and modeling software packages used in the Environmental and Civil Engineering fields. I’m looking to find a challenging and rewarding engineering career where I can apply the broad base of practical knowledge and skills which I have gained from my education and work experience.My education in Land and Water Resources Engineering has given me a relevant background to solve many contemporary environmental and engineering challenges. The curriculum integrated the fundamentals of hydrology, as well as the natural sciences, into engineering and design.My career with an environmental consulting firm and a civil engineering firm has given me both professional experience and practical skills in engineering, development, design, and water resources. Throughout my career I have gained valuable experience with many software packages useful in hydrologic modeling, hydraulic analysis, and engineering, such as CAD, ArcGIS, HEC-HMS, HEC-RAS, WWHM, HSPF, etc…I have recently completed WSU's Low Impact Development certificate program to expand my knowledge in this rapidly developing field. These courses have sparked my interest in getting back into a more design-oriented engineering career. Training on the new features of the 2012 version of WWHM, including Low Impact Development (LID) facility modeling and modeling compliance with the wetland criteria in the 2012 SWMMWW. Hosted by Clear Creek Solutions and the Washington Department of Ecology. Training on the major changes to the 2012 edition of the SWMMWW, with emphasis on changes/additions related to Low Impact Development by the Washington Department of Ecology. Perform hydrologic, hydraulic, and water quality modeling for TMDLs, flood analysis, and stream restoration projects. 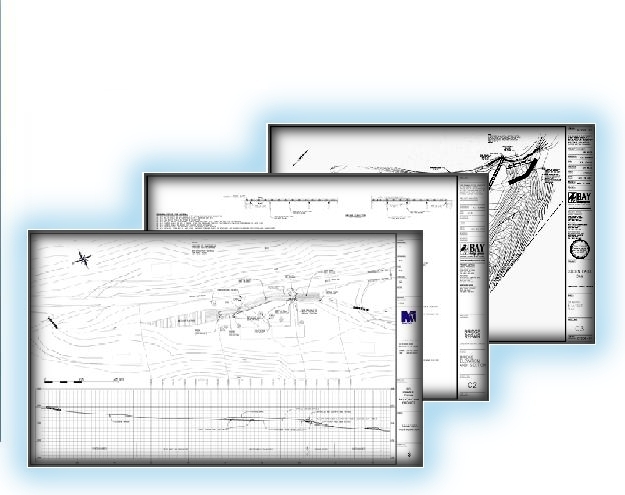 Draft plans using CAD for stream restoration and wetland mitigation projects. Prepare dam-breach inundation analyses, Emergency Action Plans, and flood/inundation Maps. Model TMDLs (the Total Maximum Daily Load) of pollution constituents in streams utilizing GIS spatial analysis and HSPF. 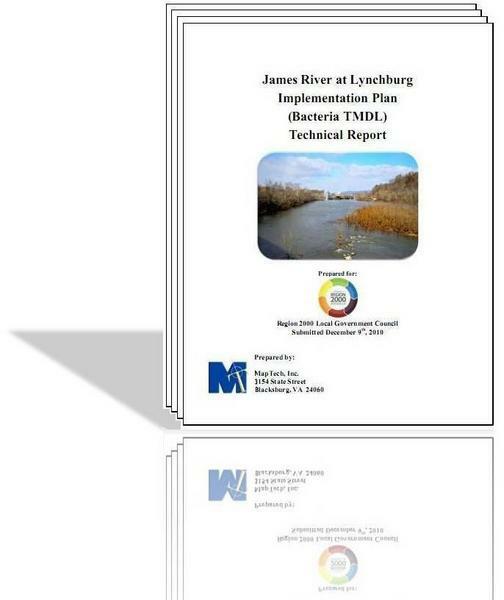 Author extensive technical reports including: TMDL Studies; detailing the sources of pollution in streams, and Implementation Plans; prescribing the actions and best management practices necessary to attain compliance with pollution standards. Designed utilities and infrastructure for site plans and subdivisions, from the concept stage to final construction drawings, including: storm sewers, sanitary sewers, water distribution, roads, grading and drainage, erosion control, etc. Took on many engineering challenges; I designed a dam spillway system, a raised foundation, a small bridge, residential piers, floating docks, and the layout of boat slips for a marina. Prepared technical reports and permits to supplement engineering tasks: Stormwater Management Plans, Water Quality Impact Assessments, Stormwater Pollution Prevention Plans, Environmental Site Assessments, feasibility studies, and wetland delineations, etc. Worked closely with many different municipal departments and regulatory agencies. Assisted graduate students with their research projects: set-up and maintained equipment, collected and conditioned data, took samples/measurements, and assisted with field work/surveying. The research projects involved: quantifying erosion using turbidity measurements, correlating soil loss and bacteria counts in runoff, and analyzing the affects of various wetland vegetation on wetland hydraulics. E.I.T. - "Engineer in Training"